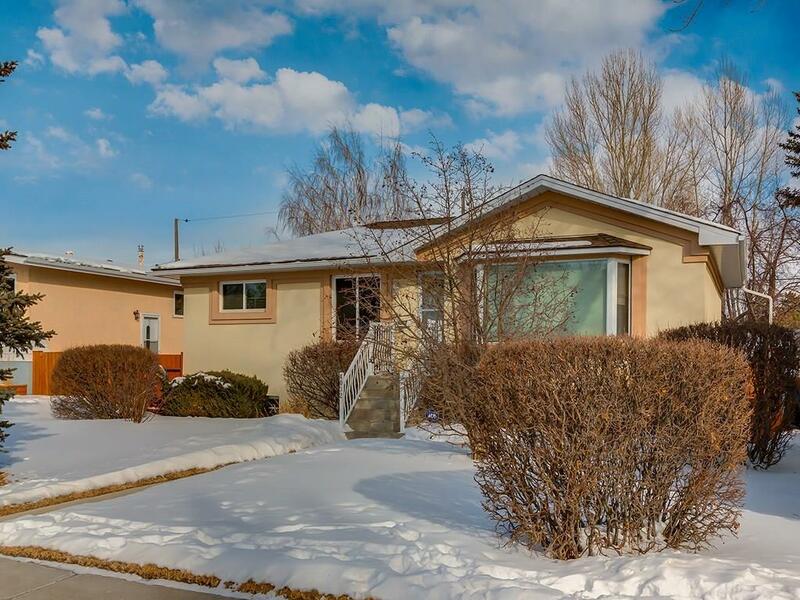 Fantastic bungalow with many upgrades including stucco on house and garage, roof, as well as bathroom and kitchen on the main floor. 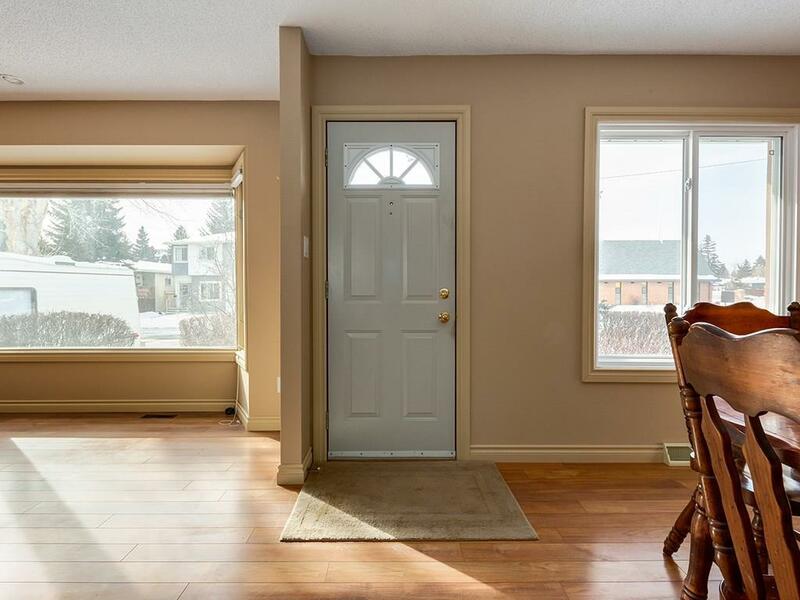 Convenient location in Bowness with schools and shopping all within a short walk. 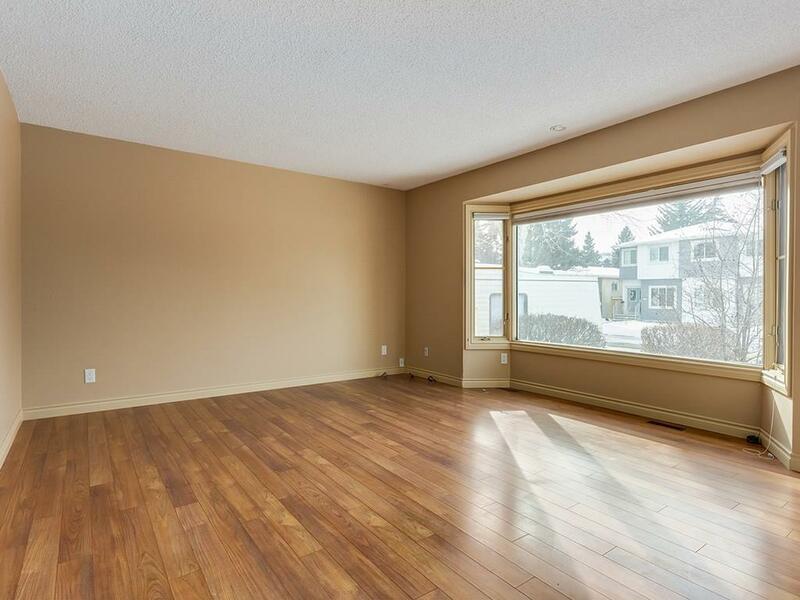 The main floor boasts updated floors, cabinets and countertops. The lower level is developed with 3rd bedroom, 4 pc bath and huge family room area. The large yard provides tons of room for the kids or dogs to play and includes a double garage with more than enough room for vehicles and storage. 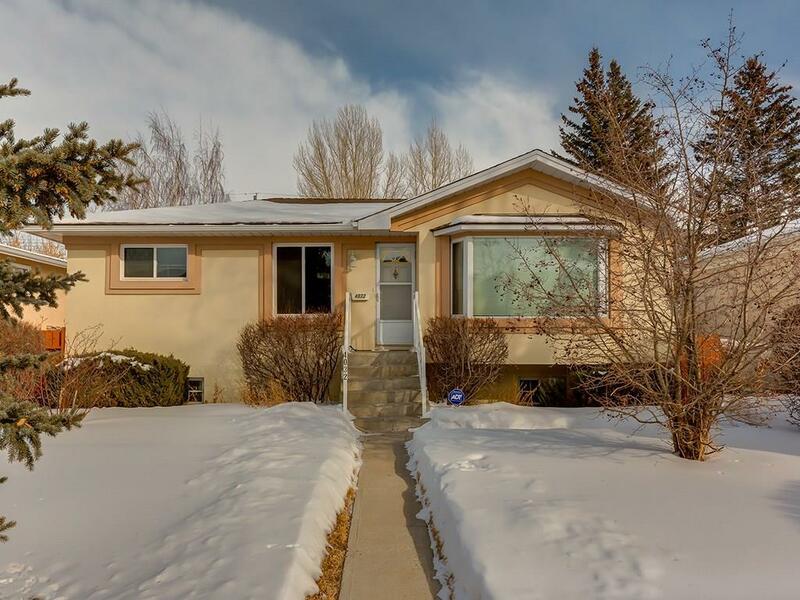 Don't miss this opportunity to own a move in ready home in the desirable community of Bowness!